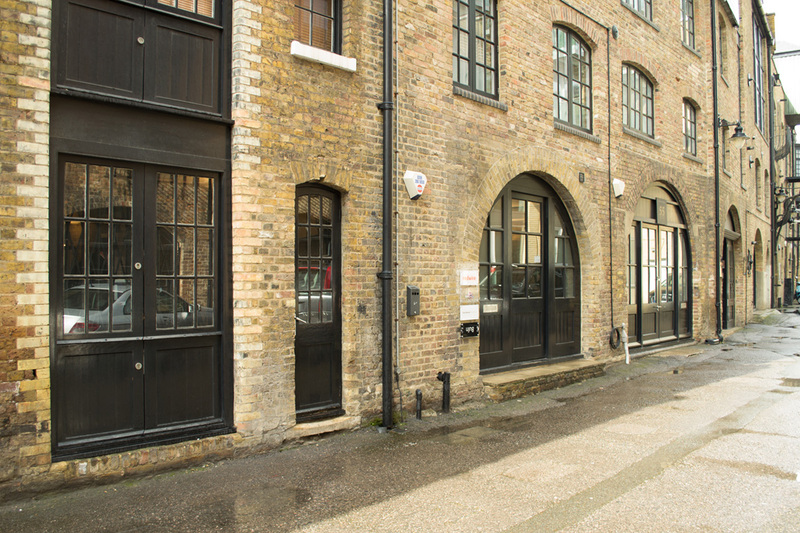 Warehouse space in The Maltings just off Bermondsey Street, SE1 ideal for a small business or freelancers. 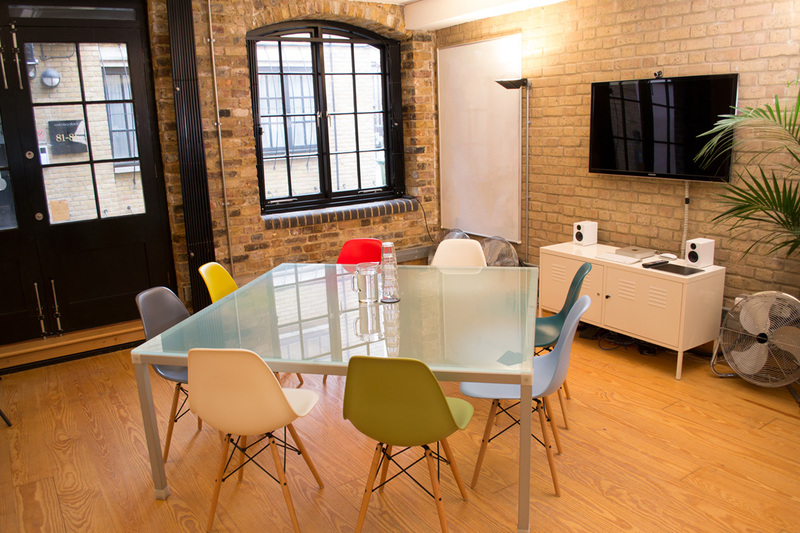 10 mins to London Bridge and 12 mins to Tower Gateway. 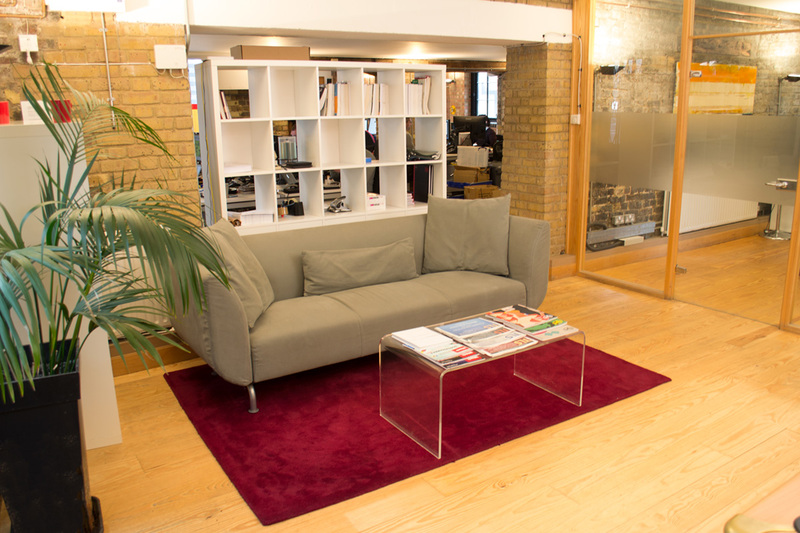 We're a web design and development company and the office culture is creative and very friendly. The local area has some superb restaurants and bars and we're only 15 minutes from Borough Market. The park opposite has free tennis courts and the River Thames / Tower Bridge is less 5 minutes walk.